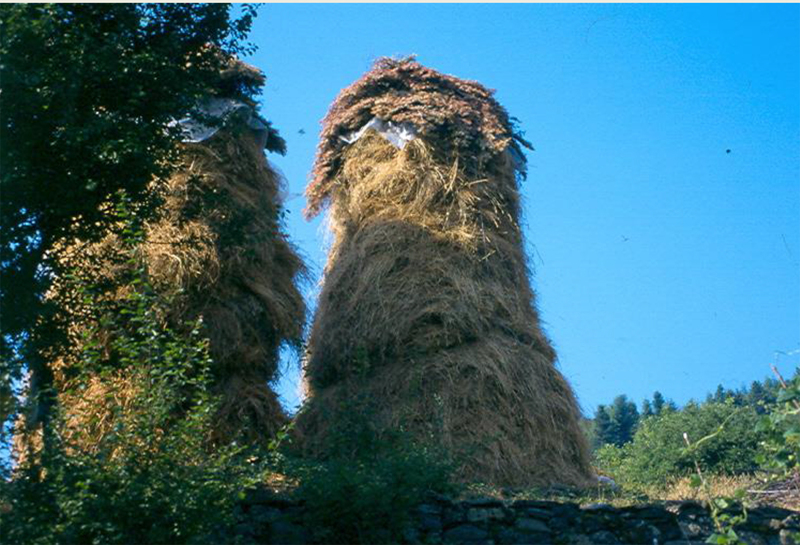 The landscape as cultural heritage in rural Greece is the subject of this Upper House Seminar. Dr Paris Potiropoulos (Hellenic Folklore Research Centre, Academy of Athens) will give a lecture on “Space, place and identity: Landscape as cultural heritage in rural Greece”. The event is organised by the British School at Athens, as part of the Upper House Seminar series.